If you’re a fan of black in the kitchen, but don’t want to have it in cabinetry, why not consider a black kitchen sink? 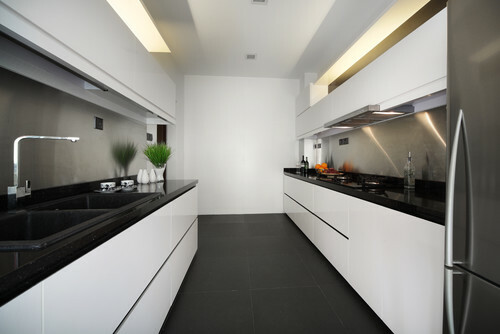 I’ve been seeing a number of white kitchens embracing the black sink, which gives the kitchen a sophisticated look. 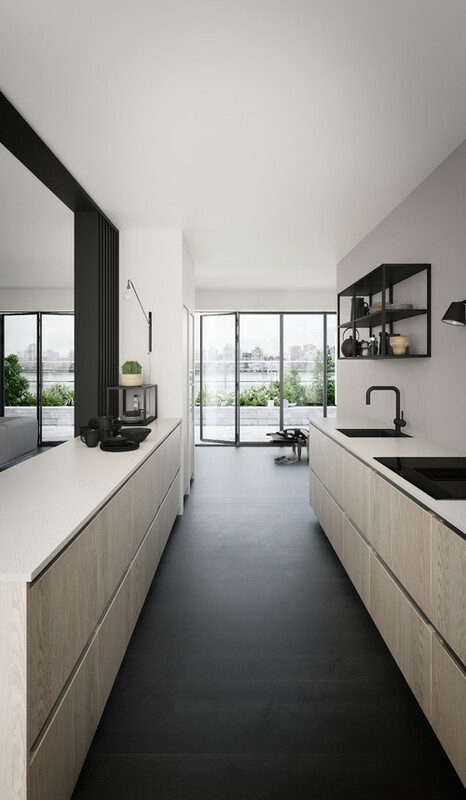 Stainless steel sinks will always be the most popular choice (there is more variety and it is budget friendly), but a black sink can make a visual impact in the kitchen, unlike it’s stainless steel counter-part. Here are some black kitchen sinks to inspire. Like anything ‘coloured’ when it comes to taps and fixtures, there can be cheaper alternatives you should be wary of. There are black sinks that are coated stainless steel. This is not what you want for the most hard-working area in your home. Melissa from Reece Plumbing in Mill Park explains quality black sinks are made from granite or quartz composite. “They are durable and scratch resistant, stain resistant, heat resistant, and fade resistant,” speaking specifically of the Franke sink. The Mill Park showroom has the Franke ‘Fragnite’ sink on display which is 80% quartz sand and 20% acrylic resin. Of course, compared to stainless steel sinks, they are more pricey – in fact they can be double the price. They are a rare make of sink so you may be limited to size, shape and depth. The sinks are usually rectangular or square, however I was able to find a round bowl sink by Abey if you prefer the circular shape. If you know your suburb is prone to hard water, a black sink may not be the right choice for you. Hard water can leave a white marks on the sink. You can not use harsh chemicals in the sinks either as these can leave marks too. Use a mild detergent when washing up and cleaning. You can check out more discussion on the pros and cons of black sinks on this forum. There seems to be more pros than cons, with some commenters reusing the original black sink for installation in their new kitchen renovation. 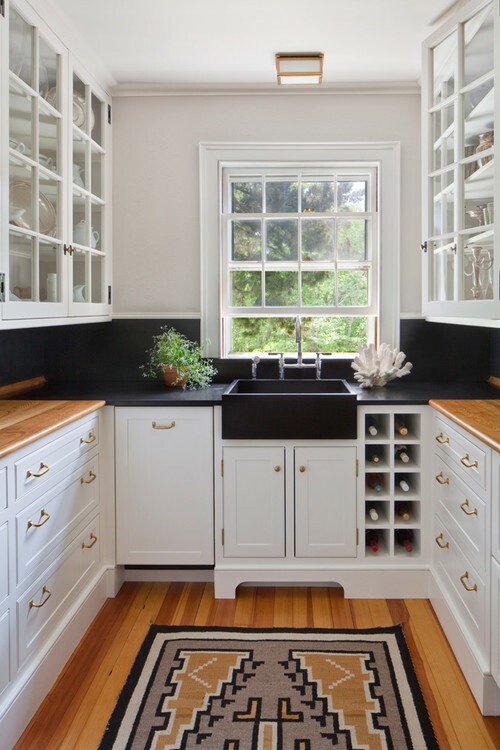 If you are looking to get a black sink installed in your kitchen, ask about its composition. And consider how it will look in your space. A black sink does look striking against any tapware you choose, so to meet your budget, you could opt for chrome mixer. 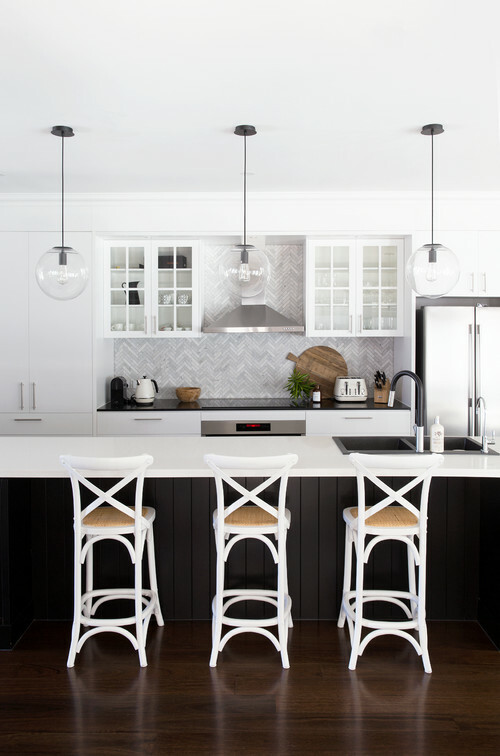 What do you think about the black kitchen sink? 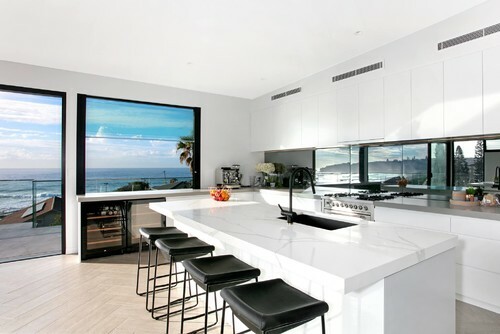 Would you have it in your kitchen?